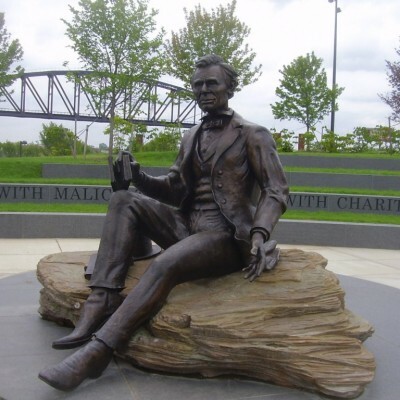 The Lincoln Heritage Digital Trail can now be visited using our online tour platform. Informative links, places and site details, directions with Google Maps and integration with social media makes for a great journey experience. 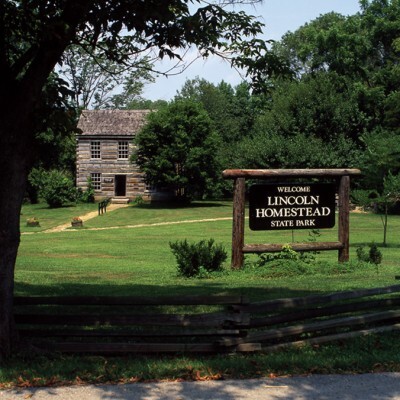 We are happy to share more about Lincoln’s life and times in Kentucky. 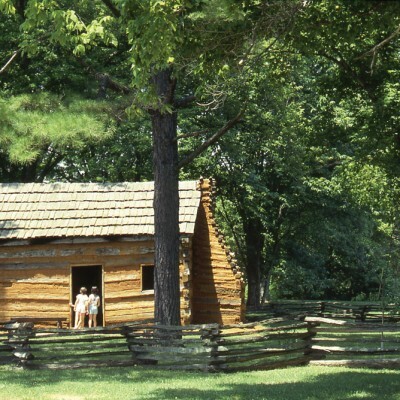 We wanted to provide a chronological glimpse into Lincoln’s life. 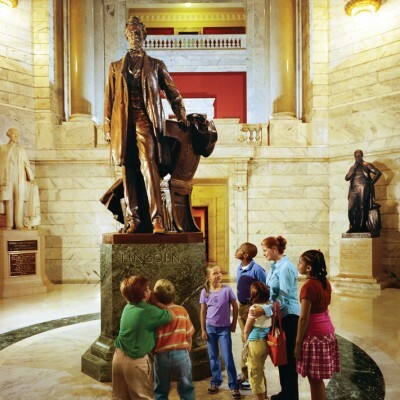 We have compiled the pictures, paintings, historic speeches, stories, videos and important materials that give a chronological glimpse into the life of Abraham Lincoln. 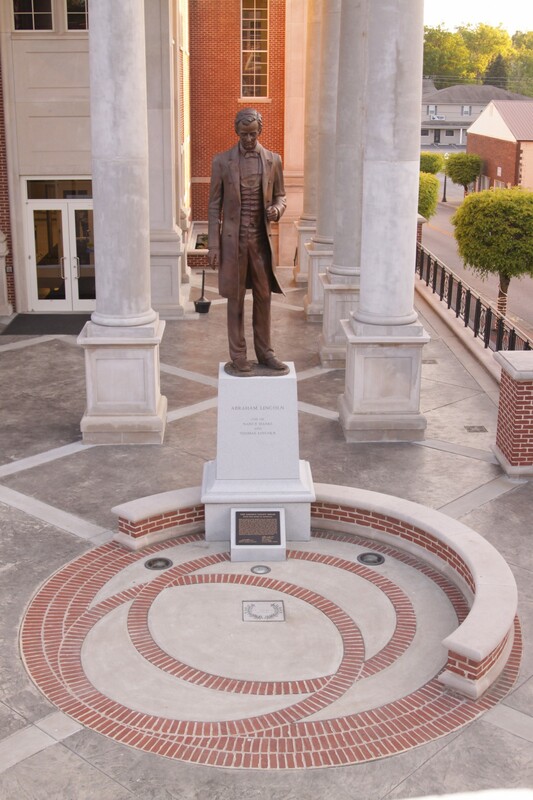 Click Here to Access Lincoln’s Interactive Tour. 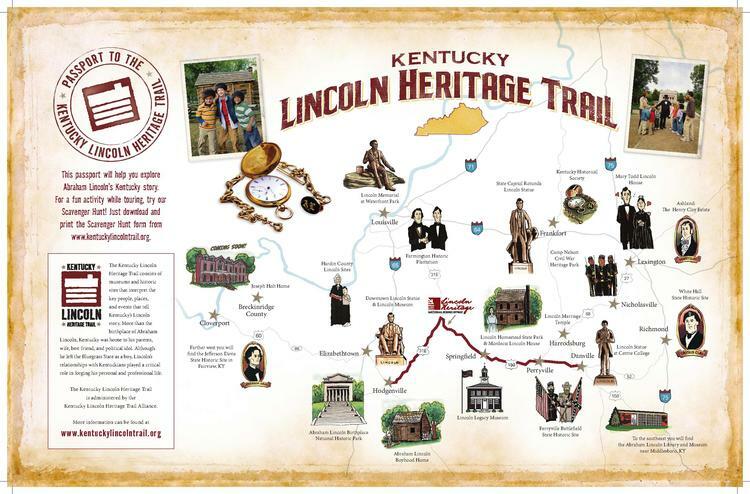 We invite you to journey with your friends and family down the Lincoln Heritage Trail. 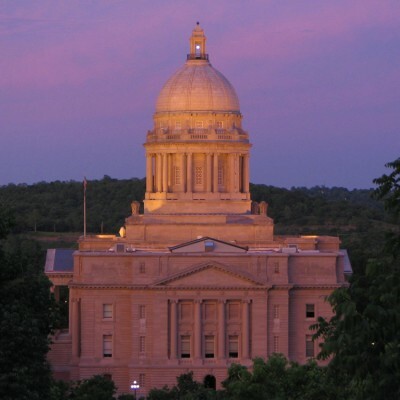 History is alive and well all across Kentucky with Abraham Lincoln being one of the most adored from the state. 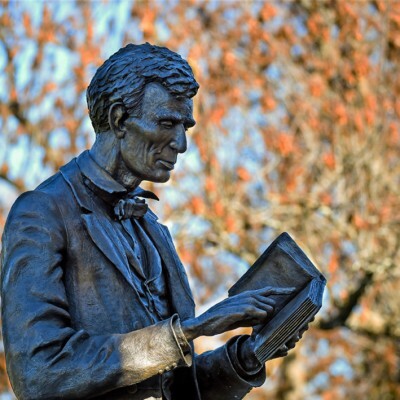 Capture history in context by taking anyone of the guided or self guided tours on the Lincoln Heritage Trail. Start your journey on the Lincoln Heritage Trail!